Last year, Google introduced a new feature that allows messaging business profiles on google. Currently, Google is Launching messaging business profiles on google map. This feature allows users to directly contact a restaurant or a store to clear a query or book a table. 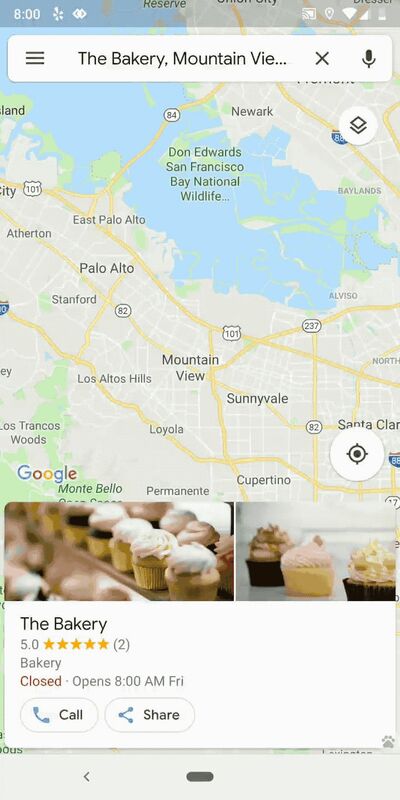 “messaging business profiles on google map gives you the opportunity to ask questions without having to make a phone call so that you can order a cake for your mom’s birthday while on the bus or find out if a shoe store has your size without having to wait on hold,” Aditya Tendulkar, Product Manager at Google, says in a blog post. Google Maps requires the company to have enabled messages. 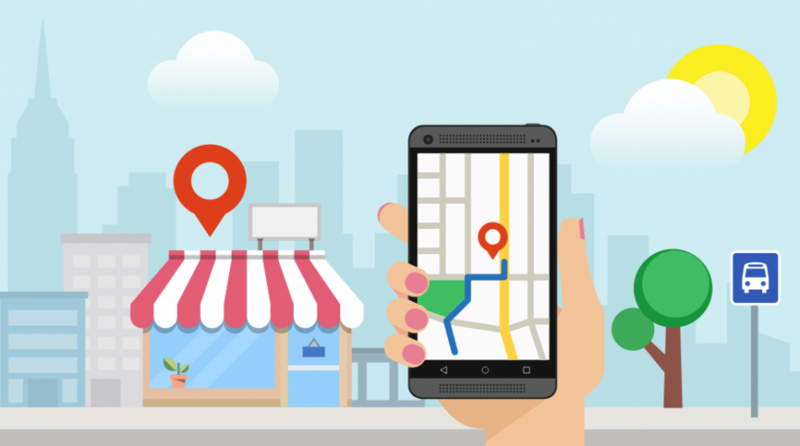 Additionally, Google is also rolling out a number of updates to its “Google My Business” app, which businesses use to manage their online information as it appears in Google Search and Maps. Basically, in the Google My Business app, users get a Profile tab to review their Business Profile info, photos, and posts in one place, a new post button to add posts and photos to their business profiles and a new customer tab to connect with customers on Google, a messaging tab to respond to messages within the app, and a followers tab to see and post of your followers. “We’re proud to have built an easy-to-use, free tool that helps business owners reach more people online and connect with their customers through Google”. Recently, Google Map updates a new “follow button” that keeps users informed with the latest updates from certain businesses. The app also got the ability to list businesses before launch and show you their opening dates. However, messaging business profiles on google map is currently available only for specific region. Hope you enjoy the features and grow your business.